The summer is always a time in our lives when a bit of nostalgia and memories come flooding in. Around this time of year, one of those particular memories is of our journeys with fertility, and our struggles through pregnancies and births. 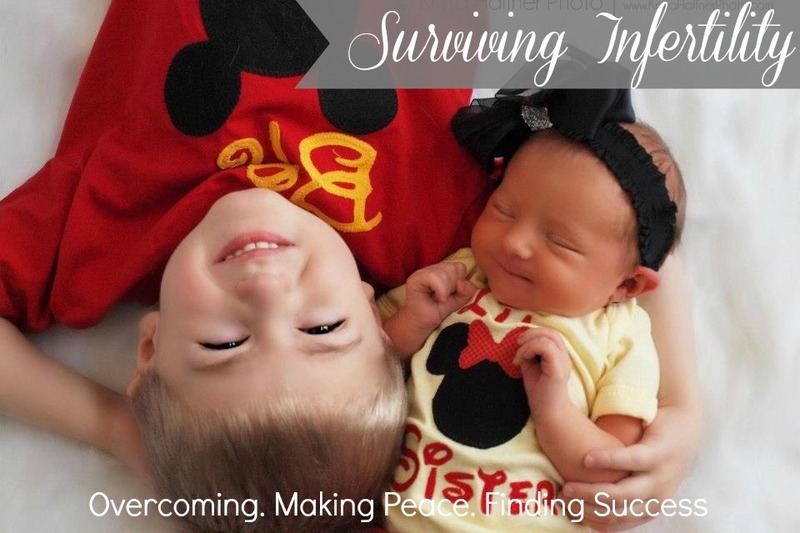 If you have been around this little blog for a while, you already know that the husband and I have had 4 pregnancies and only 2 living children. We got pregnant the first time, at a time in our lives that was incredibly stressful, emotional and busy. My husband had an accident and was out of work, I was student teaching, his mother was declared terminal and we were all the sudden surprise…PREGNANT. What seemed like a blessing, would quickly turn into some of the greatest pain I have ever felt. We lost our first angel about 7 weeks into the pregnancy. 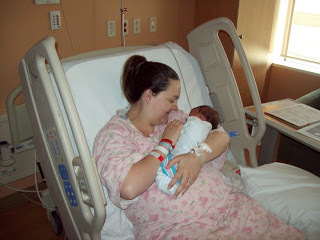 I was devastated and honestly became obsessed with having another pregnancy and baby. We tried and tried and tried for 10 months and then as my mother-in-laws health declined we just stopped trying. There was no point to rush it anymore. She would not get to hold our babies here on Earth. Ten days after her passing we got that positive test we had been yearning for. I firmly believe she played a role in getting our son her safely. Nothing seemed to be right with his pregnancy and least of all his birth. From a subchorionic hematoma and bleeding through the pregnancy, to the most terrifying birth experience, she was right there with us. I am so thankful that my son and I are here. After healing both physically and emotionally and catching up on some sleep from our first, we started to entertain the idea to add another human to our little clan. We started nonchalantly trying, not putting any pressure or stress on ourselves and allowing “it” to happen. The weekend before Thanksgiving 2011 I got a little + sign and was elated. However, I instinctively knew that that baby was not going to come home with us. After 14 heart wrenching weeks our son came into the world, after 5 hours of labor at home. We had known that he wouldn’t make it because he had a serious heart defect but that loss was extremely difficult. We buried him and tried to move on. I personally went back and forth trying to decide if I could handle losing another baby or if I just was not going to do that ever again. We decided we wanted to try one more time. We already knew that getting pregnant was not as easy for us as it was for everyone else around us. We used a couple fertility aids to help us hopefully get pregnant faster with a healthy little one, and after a couple months that positive test came. Nine months later (ok 10 really), our sweet princess entered the world and completed our family. Lately, several of my friends have been struggling through very similar situations. It was not until I started speaking out and writing about my personal journey that my friends also began to speak to me. I have become a bit of a mother hen, full of knowledge and encouragement through these very trying times in our journeys to, and through parenthood. Adjust your diet: It was not until my body was healthy and the food that I was putting into my body was good for me that I was able to get pregnant and carry a healthy baby to term. Eat foods high in folic acid and protein and start taking a prenatal vitamin. Use a period tracking application to track your fertile days: I used the simple app called “P. Tracker Lite” and it was great. I learned a lot about my cycles, my ovulation days and what some telltale signs were, that it was a good time to make a baby. Join online support forums: These can be very wonderful and supportive places for you to share and bounce dates and hopes and dreams off other people. It is almost like a virtual vision board of sorts except that other women are contributing. Utilize some of the fertility aids on the market: Ovulation tests and lubricants that promote sperm motility are great. One of the best lubricants is Astroglide TTC. It gives sperm a better chance of survival compared to other lubricants and at $12.99 for 8 applications it is well worth the money. I highly suggest trying this out and using other fertility aids if you are struggling. You can purchase Astroglide TTC™ Here! Talk to your doctor: When we did not get pregnant right away after each miscarriage, speaking with my OB really did help and give us a plan. Through some simple blood work we learned that I carry HCG in my body for a VERY long time and that hinders my ability to get pregnant. Make sure to check out Astroglide TTC™ and their testimonials on Facebook and Pinterest and good luck in finding your success! So tell me, did you struggle through fertility or did it come easy for your family? What advice would you give parents trying to conceive? Disclosure: This post is sponsored by Astroglide TTC™, However, all opinions ideas and thoughts are my own. I was compensated for this post.